Customers who are still using the old i3070 or 3070 testers can upgrade to the Series 5 with up to 80% savings in our Refresh with Less promotion. Talk to our experts at APEX! 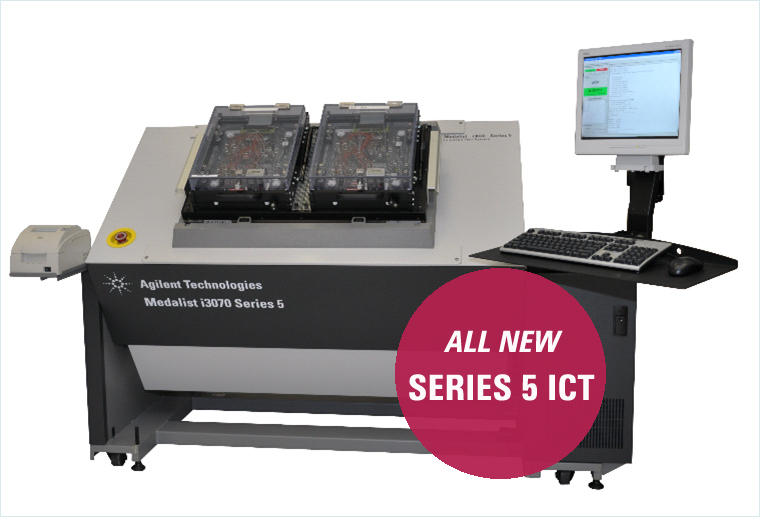 In addition, Agilent will feature advances on its low-cost digital tester – the i1000D, as well as applications for the versatile TS-5040 functional tester for automotive, automation, solar and other industries.